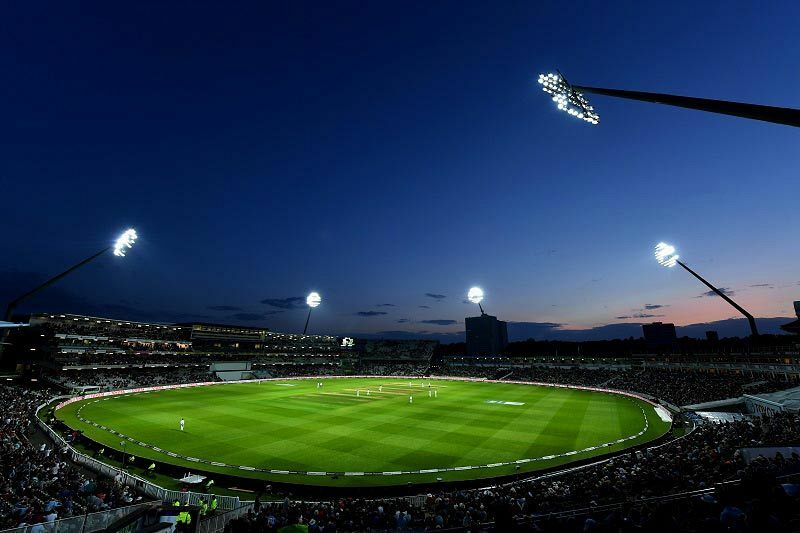 For an exclusive party night that guarantees a totally memorable evening, look no further than these incredible Traditional or Hollywood themed exclusive party nights at this top sporting stadium in Edgbaston, Birmingham. Your group will enjoy their very own private function room that’s strictly for them – if you’ve got a larger group, company or organisation, then you’ll be able to experience more of an intimate festive celebration with this top package. 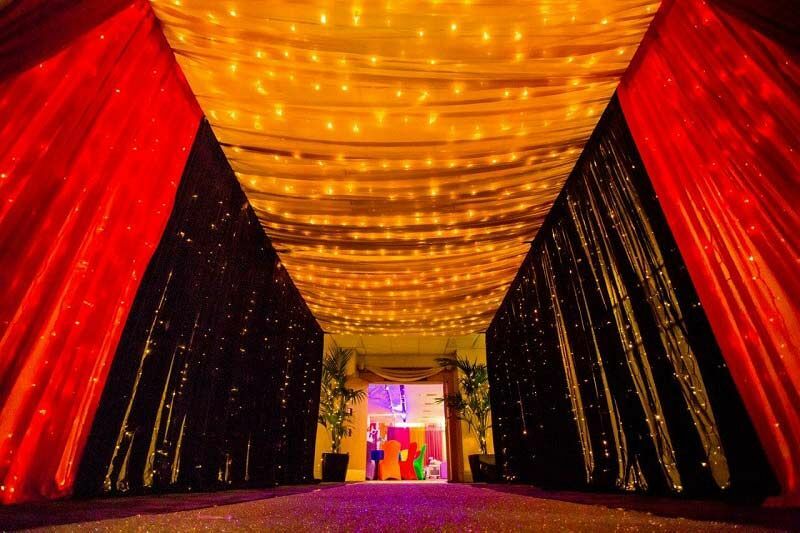 On the night of the event, everyone will receive a very special arrival by taking a stroll down the sophisticated red carpet, before venturing inside to the venue and enjoying a sparkling drinks reception. A festive three-course meal awaits, which has been freshly created onsite by the outstanding hospitality team and will be sure to delight and amaze. After dinner, treat yourselves to some drinks from the bar and make your way over to the dancefloor where the DJ will take you through to the early hours with their top selection of party tunes. Further entertainment is included in the form of a face painter and a photo booth mirror. 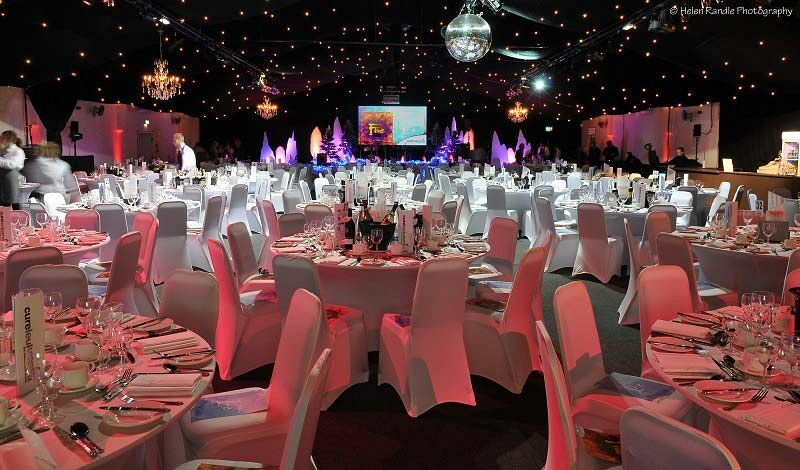 If you’d like to opt for the Hollywood theming, then this can be added to any private room for an additional cost. The ‘from’ price stated includes traditional Christmas dressing and inclusions as mentioned. Turkey stuffed with sausage & cranberry farce, wrapped in smoked bacon, served with potato fondant, a selection of vegetables and rosemary gravy. Leek & smoked cheddar risotto cake, pickled wild mushrooms, creamed confit cabbage, garlic & thyme tomato.